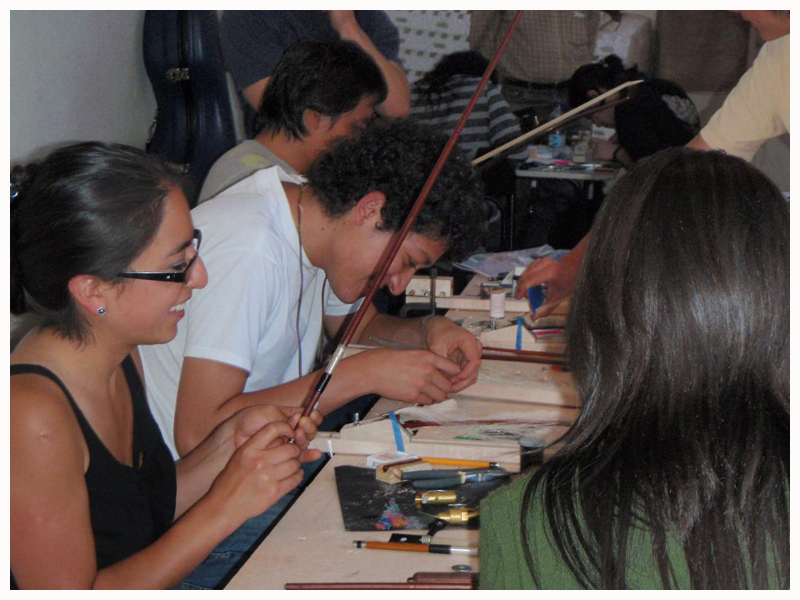 LSF-USA is the American counterpart to Luthiers Sans Frontieres, an international organization that provide repair services to musicians, orchestras and ensembles in areas where no local services are available. 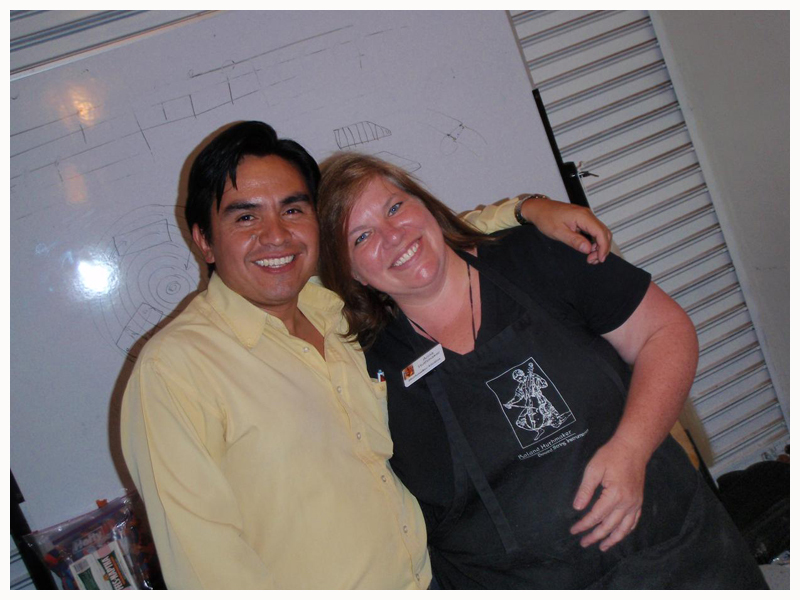 LSF-USA consists of a combined effort of working and supporting members from across the country. 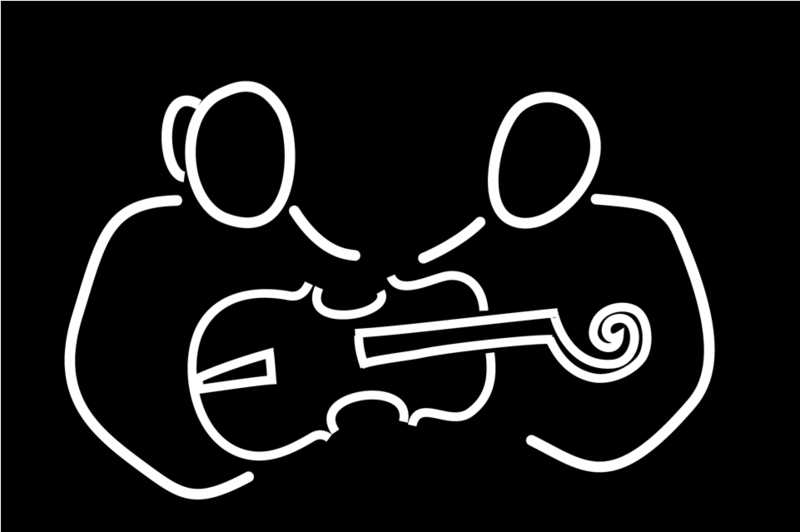 Members are luthiers, instrument makers, craftsmen, musicians, and others who believe in the value of music. 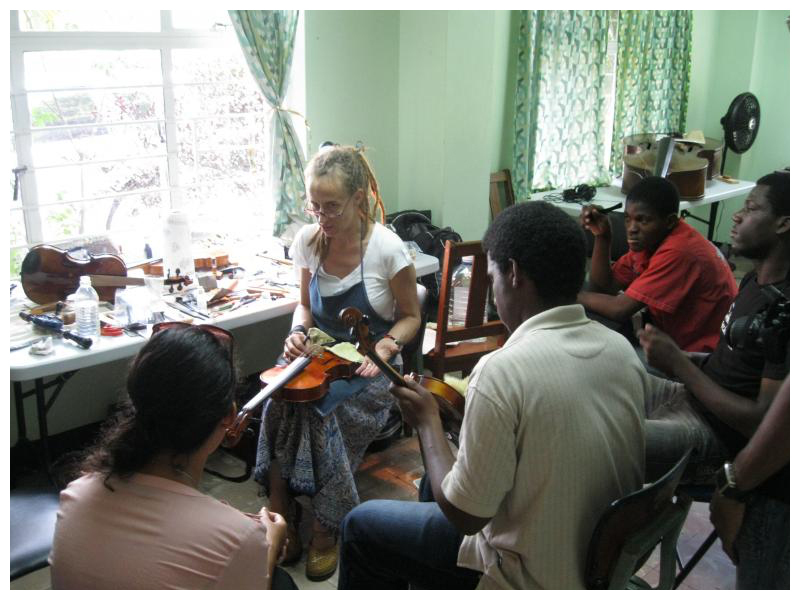 Members raise funds and travel to developing countries with music schools and ensembles. 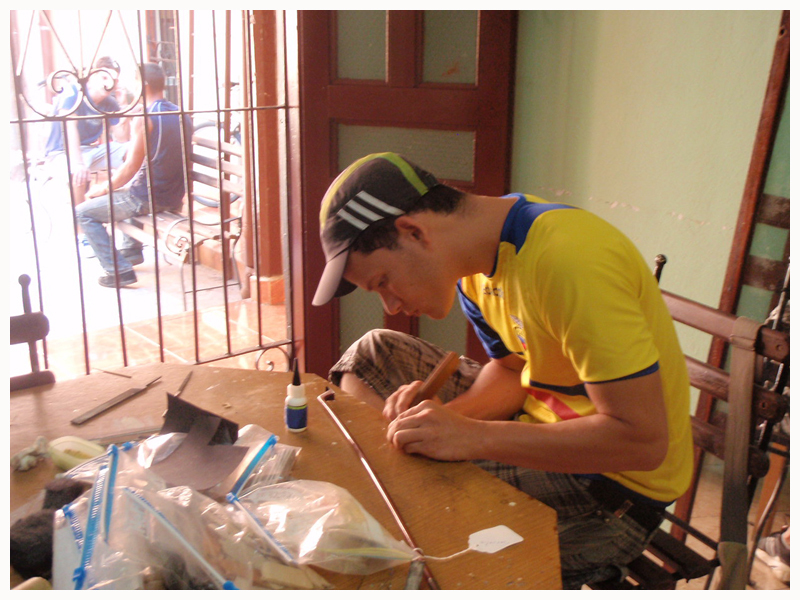 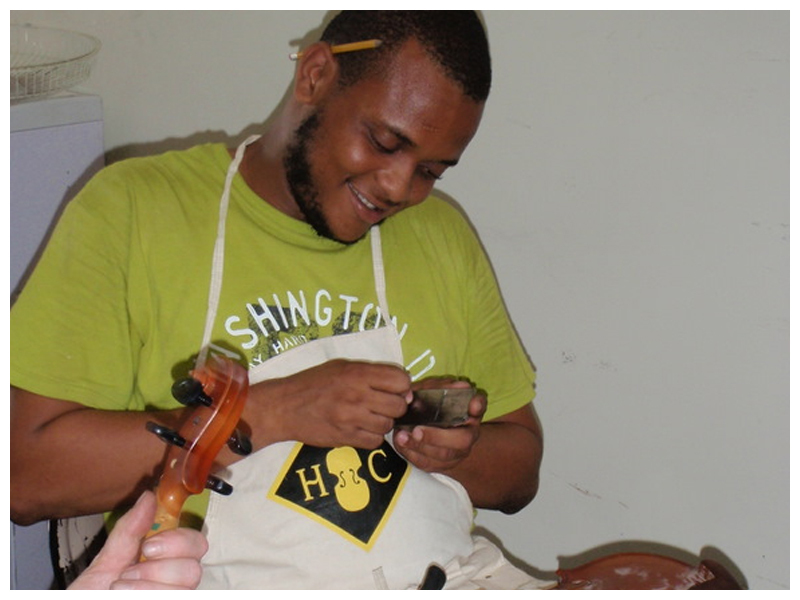 There we teach local students to repair and restore instruments and bows. 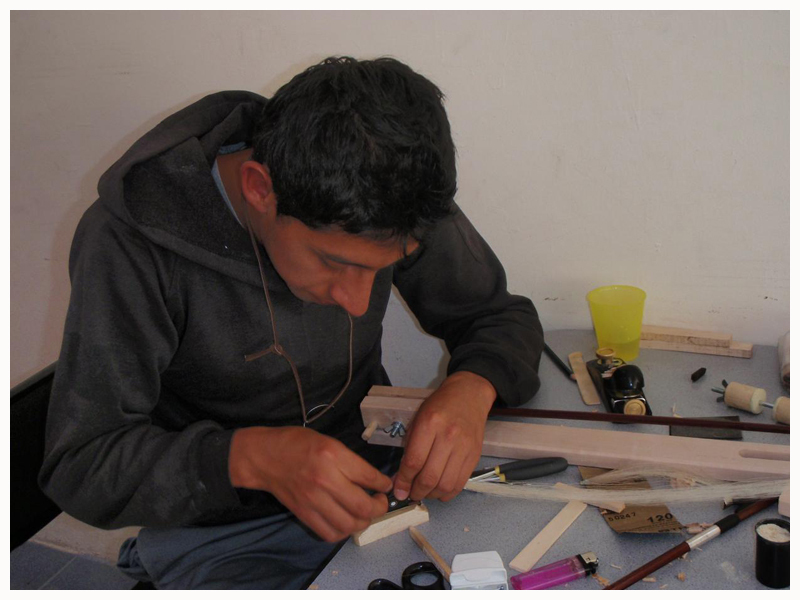 Our goal is to not only aid these growing music programs, but to provide a sustainable resource in which these programs can continue to grow and flourish.